A great introduction to the world of photoshoots, or a fabulous way to keep coming back for more. Includes a 10-inch print for each person. A shoot for you, your human best friend and your horses. Typically for two people and one horse each. Includes a 12-inch print for each person. 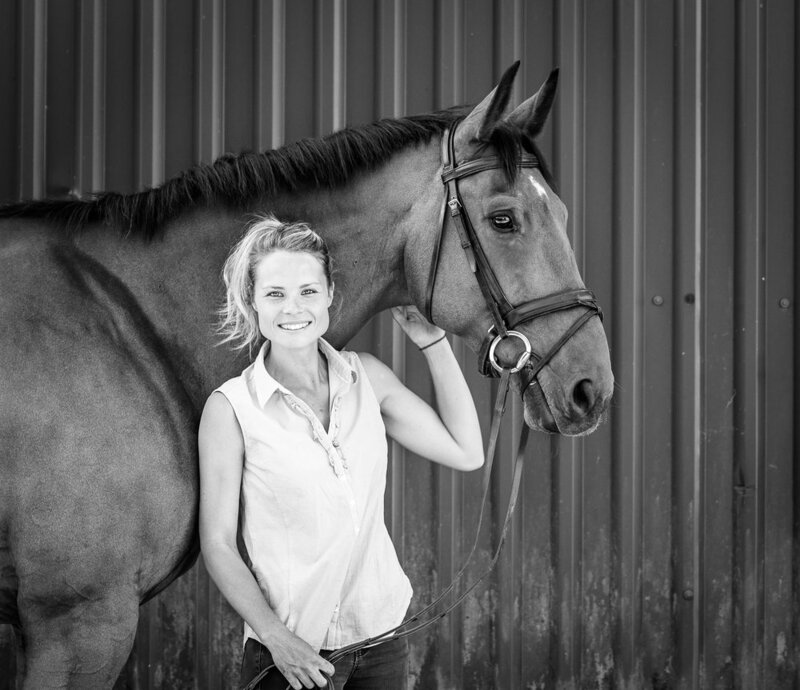 A shoot tailored just for you and your horse with maximum time in front of the camera. For one person and one or more horses. Includes a 12-inch mounted print ready to frame.